This should always be the first thing you consider when you’ve found a property you like the look of. At HudLets, we show all costs on our listings (including bills) and don’t charge additional admin fees. 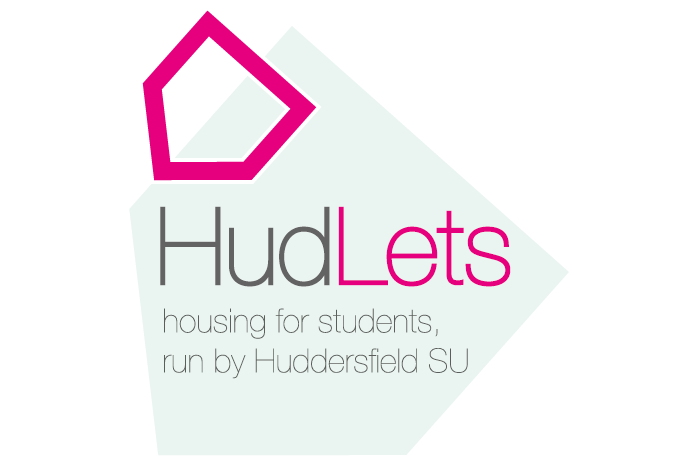 The letting agent – if you’re not dealing with HudLets, what are they like? The property – can you have a look on Google StreetView? Is it listed anywhere else? The area it’s listed in – is it close to campus? Is it busy, residential, or student friendly? Is the journey to campus well-lit? It might seem obvious, but it’s really important to have a look around a property before signing any documents. We provide images and descriptions for all HudLets properties, but the size of rooms and state of facilities may vary. If you haven’t looked at any other properties, you can’t be sure you’ve found the best deal yet. Have a look around at other listings, consider your options with how much you’ll be able to afford, and contact the HudLets team for a recommendation. Before reading your contract, it’s good to know exactly what you’re letting yourself in for. What are the landlord’s responsibilities, and what are yours? Shelter.org.uk has a brilliant section dedicated to private renting advice here. 6. READ YOUR CONTRACT. ALL OF IT! This is where you might find things you’d never consider until something comes up. Make sure all of the advertised features are accounted for at the agreed price, and there are no hidden terms that might catch you out deep into your tenancy. Been through all of the above but something doesn’t seem right? The team at the Students’ Union’s Advice Centre offer a free contract-checking service. Bring up a copy when you’re free between lectures and have it looked over for a second opinion.